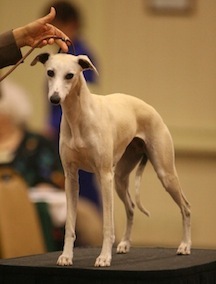 The Maverick Posse Whippets are an integral part of our family. 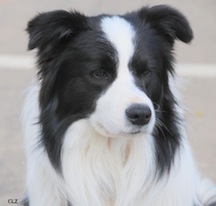 (Shooter, our token Border Collie helps us keep them together.) Some are Field Champions. Some are enthusiastic (and not so enthusiastic) show dogs. A few are Dual Champions and all are great bed warmers. They love to run and live for our daily hikes in the beautiful chaparral surrounding Maverick Ranch. We love them all---spoil them rotten---and intend to keep doing so forever!